There's a "wise beyond her years" commingled with "new kid on the block" dichotomy with Jorja Smith. "I'm constantly finding myself," she explains at the end of "February 3rd." Indeed, Lost & Found presents an artist in discovery mode. Comparisons to Amy Winehouse, FKA Twigs and Adele are far too facile; the 21-year-old from Walsall, UK represents the best of bleeding-edge soul and traditional sensibilities. Operating at a sleek 12 tracks, Lost & Found idealizes love, crystallizes hope and maintains that feeling of vulnerable impermanence inherent to many entering a new decade of life. 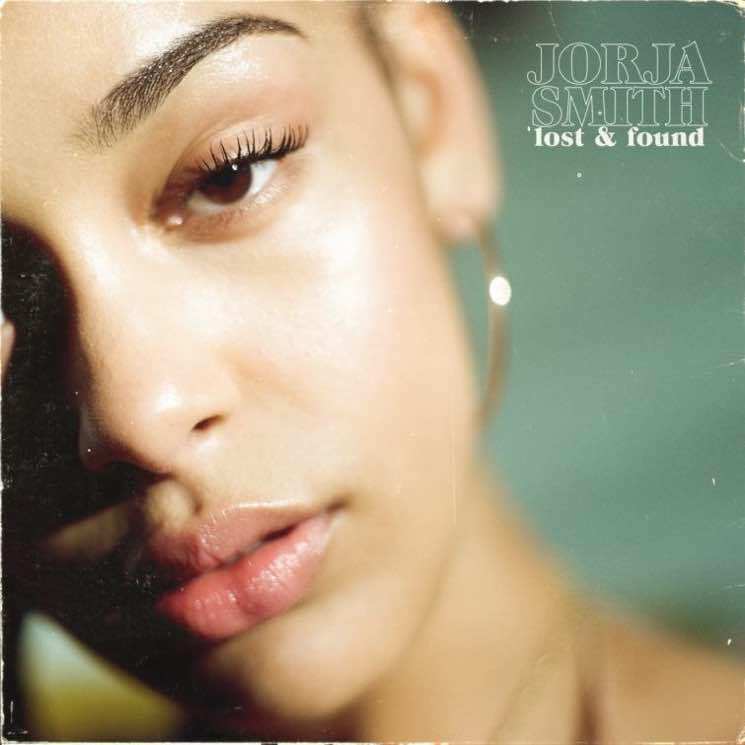 The title track borrows a bit from late '90s UK soul/jazz — with its dirty snare and breathy aesthetic — as Smith's plaintive sing-rap vocals ask a series of rhetorical queries about falling in love and being lost in emotion. Previously released tracks "Blue Lights," "Where Did I Go?" and "Teenage Fantasy" appear, but haven't outstayed their welcome, blending in seamlessly with the overall album aesthetic, despite not having been re-recorded. A track like "February 3rd" demonstrating budding growth, a dreamy midtempo number that pulls one into its layered simplicity. The Adele-esque ballad "Don't Watch Me Cry" is nakedly visceral; the acoustically driven song "Goodbyes" features almost too simplistic lyrics, but the aim and intent is true, while the theatrics of "Tomorrow" offer a traditional, orchestral feel.